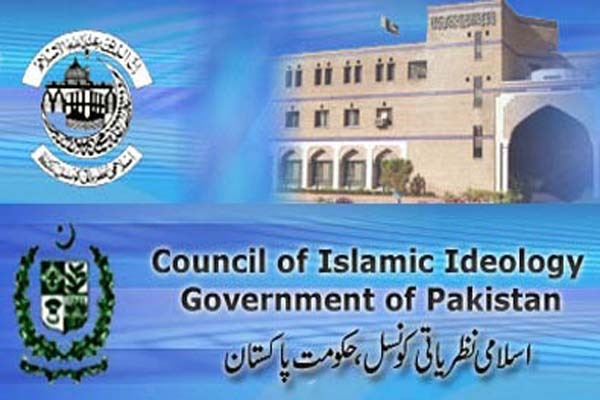 ISLAMABAD, Oct 19 (APP):Chairman Council of Islamic Ideology (CII) Dr Qibla Ayaz has criticized National Accountability Bureau (NAB), Punjab for handcuffing Punjab and Sargodha Universities vice chancellors and teachers. In a Whatsapp message, he said such an action was tantamount to humiliating Pakistani and Sharia laws. Humiliating teachers is also against social norms. He also demanded action against the responsible. Ayaz said the former vice chancellor of Sargodha University Dr Akram Chaudhry was working as a subject specialist in CII’s departmental board.